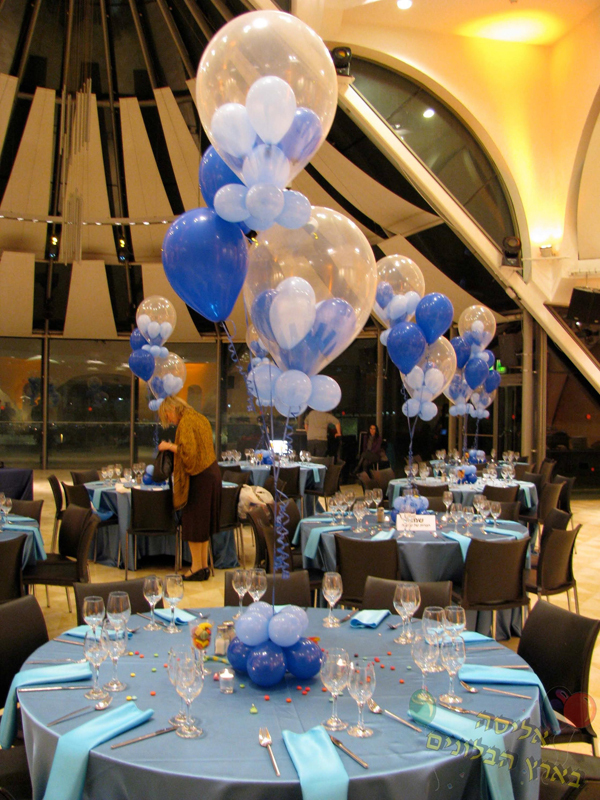 With our special touch, balloons can become the attraction of your event and a way to touch your loved one’s heart. 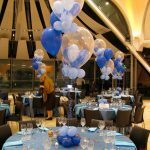 We make every event a special occasion and a time to remember! 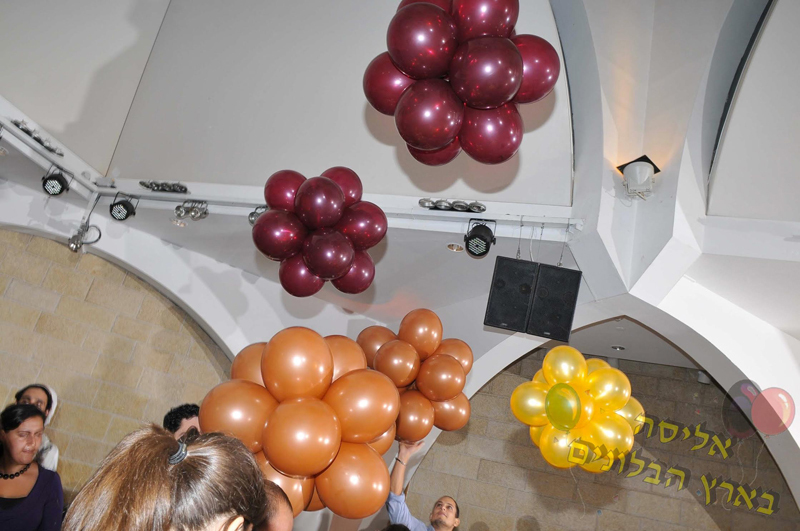 With balloon decor Elisa In Balloonland can create a special atmosphere for your guests. 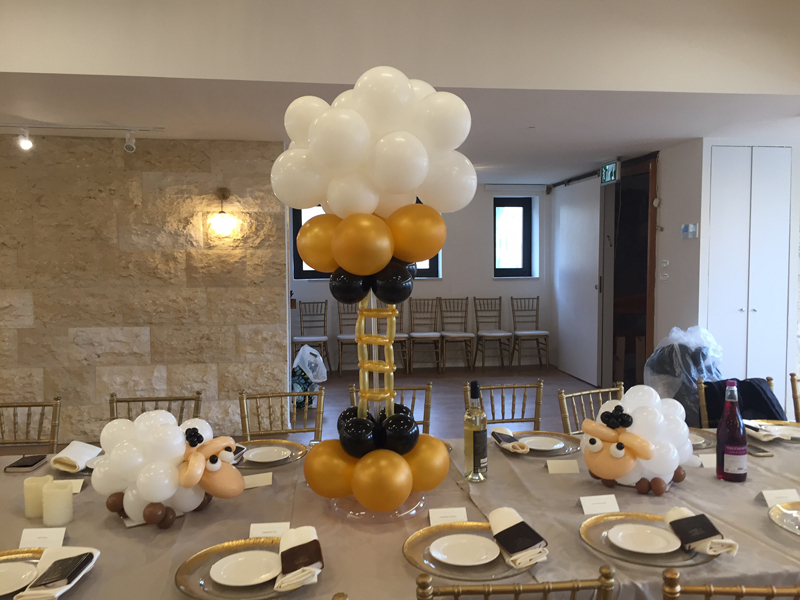 The sky’s the limit. 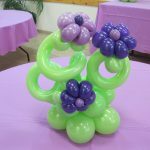 Elisa is a Certified Balloon Artist (CBA). 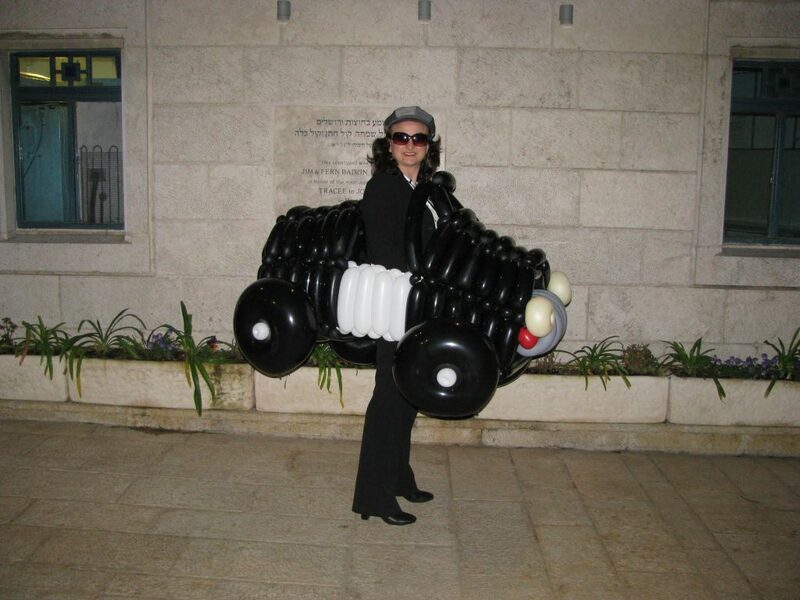 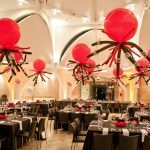 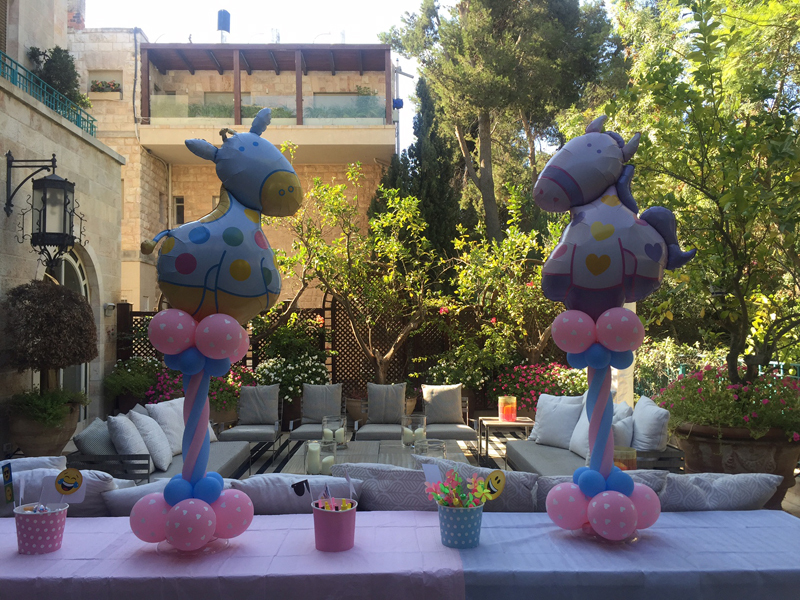 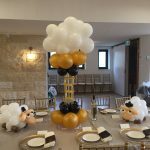 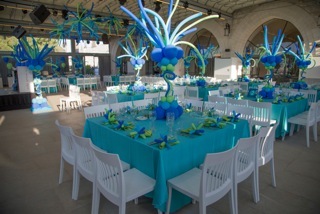 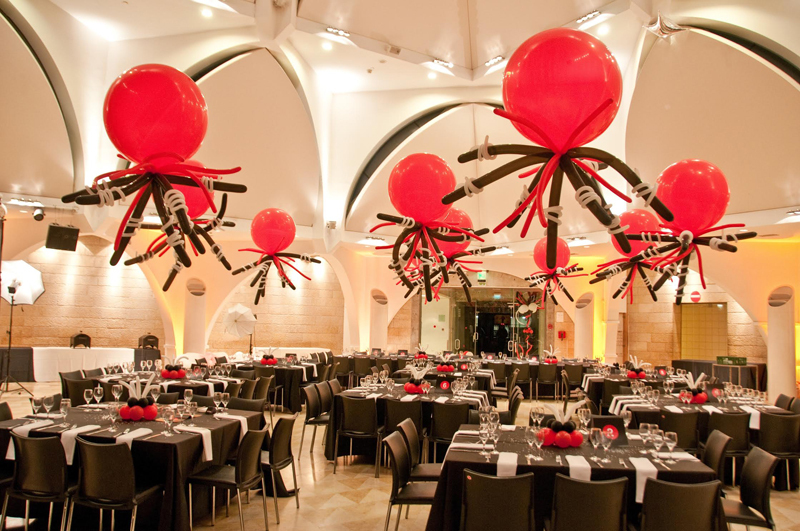 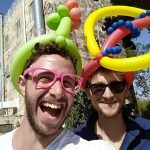 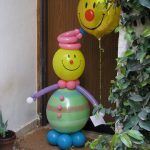 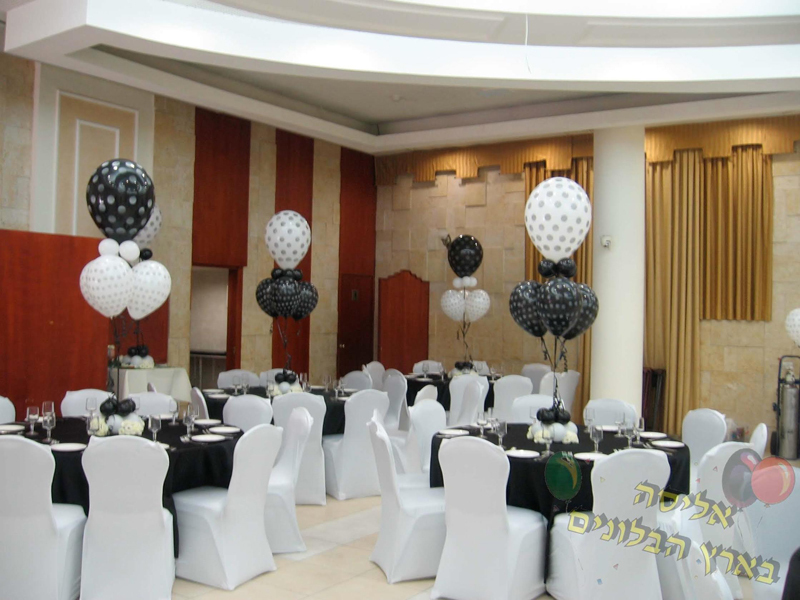 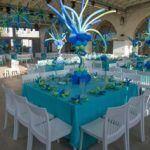 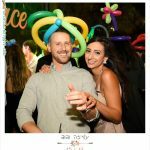 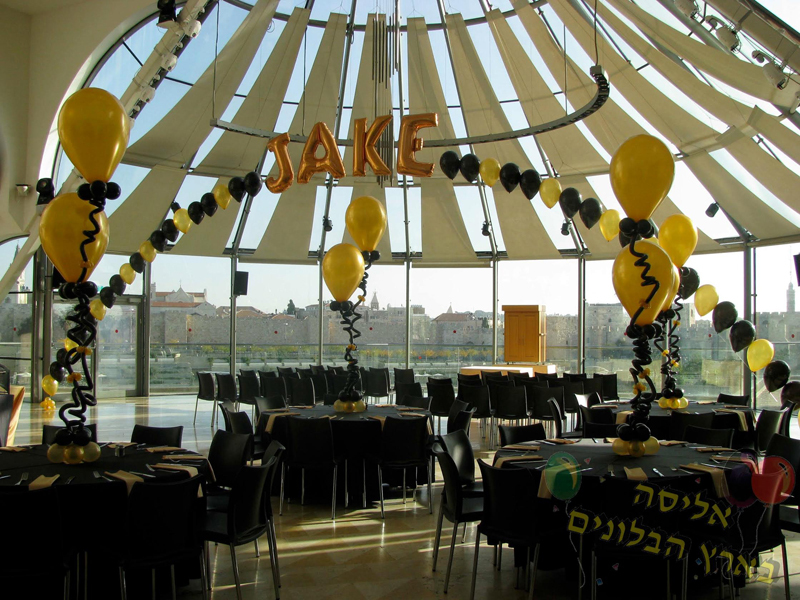 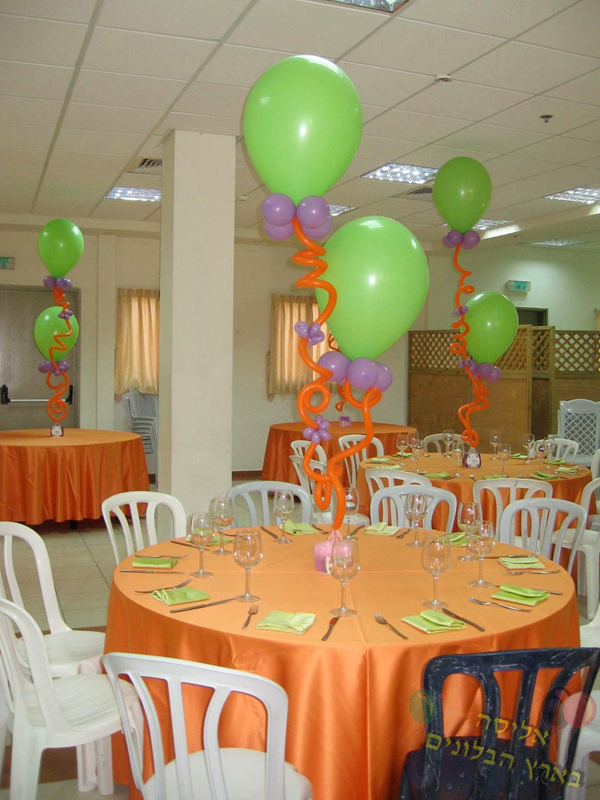 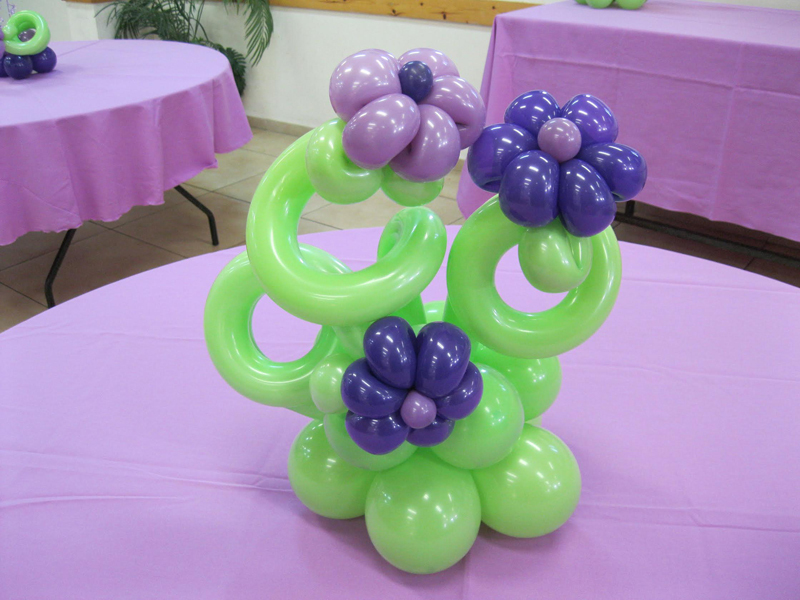 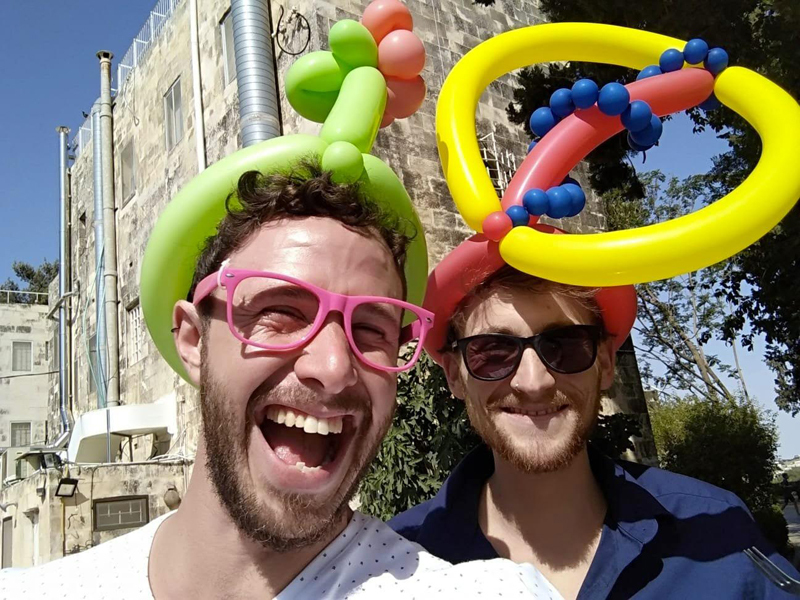 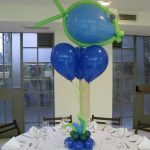 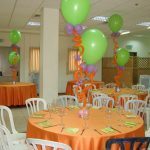 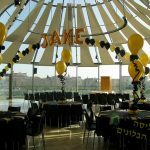 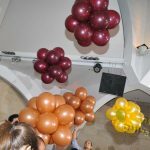 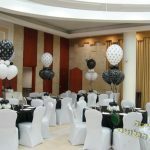 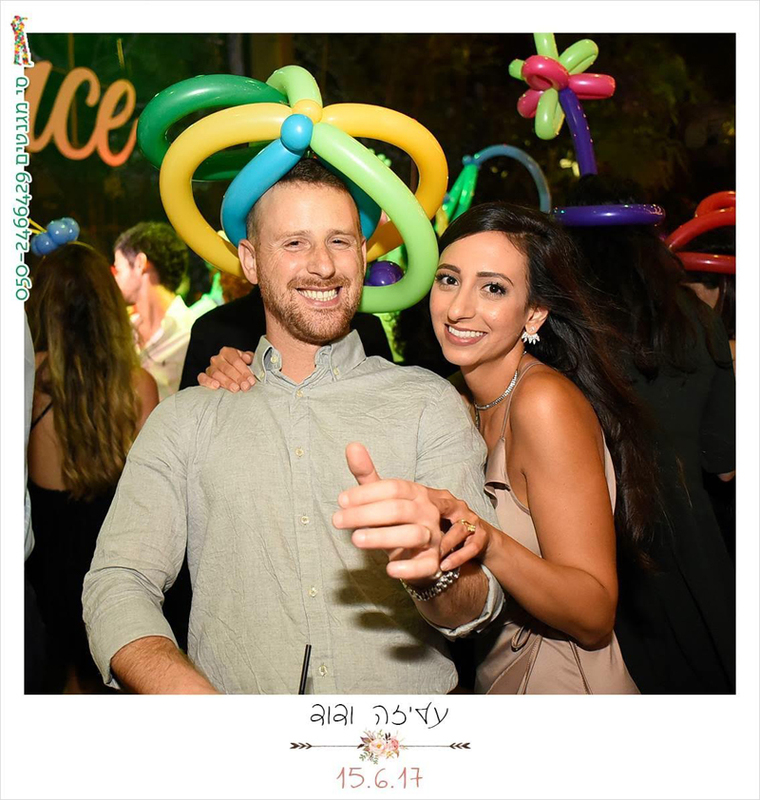 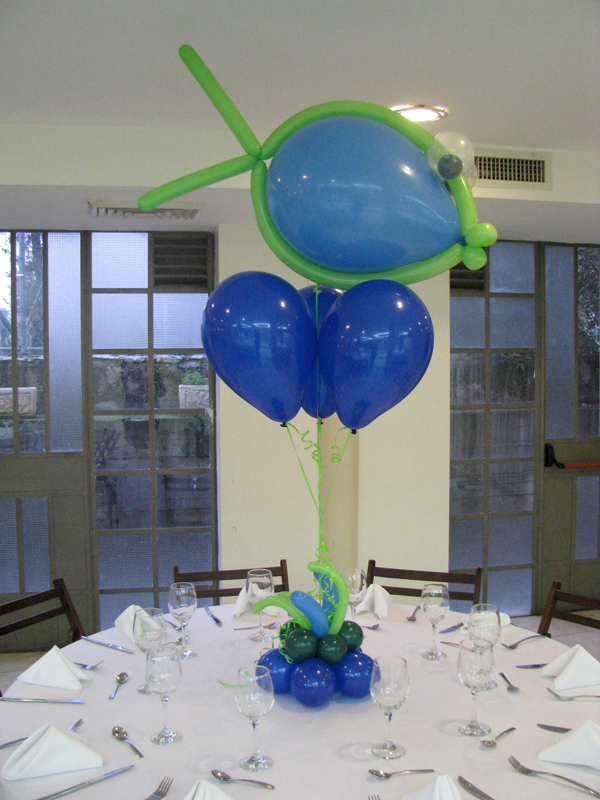 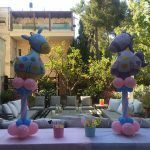 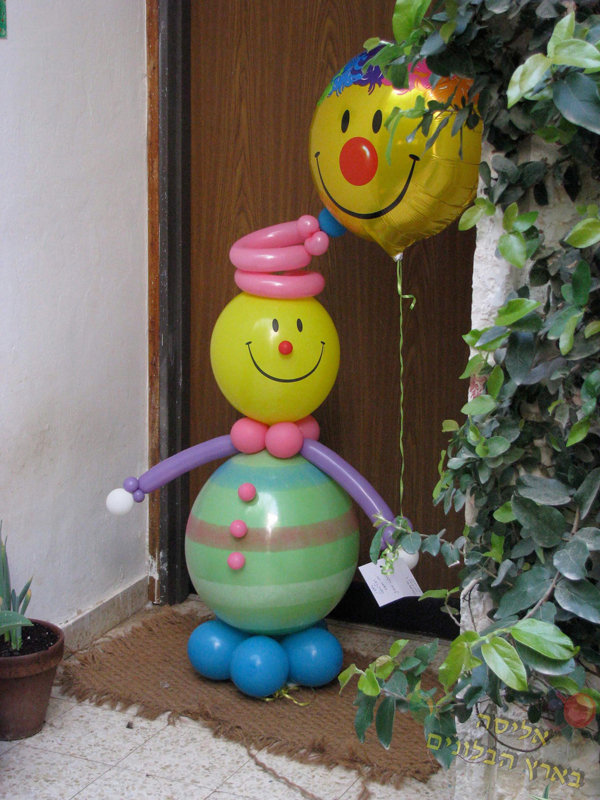 Since 1998 when Elisa introduced the world of balloon decor to Israel till today, Elisa has been revolutionizing balloon decor and putting smiles on everyone’s faces.